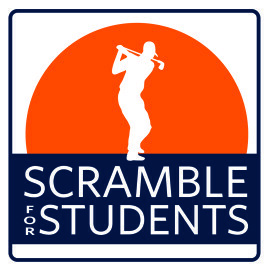 The Legacy Scramble for Students is a great day to be outside enjoying fellowship, competition, and the opportunity to win prizes like this years $5,000 Hole-In-One cash prize! The Mane Event is our first community event of each new school year! 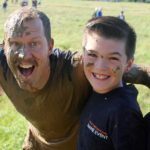 Come run, walk, climb, jump, and laugh your way through the 1.5 mile obstacle course right here on Legacy’s campus; mud crawl, climbing wall, tire-riffic, and the 16′ high water slide to name a few! The 1/3 mile Cub run will also have age appropriate obstacles for our youngest participants. It’s fun for all ages! Total School Goal – $25,000. The morning is filled with other activities too: crazy fair hair do’s, inflatables, the Gaga Pit and a delicious snack provided by Pizza Ranch. 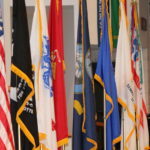 This event is open to everyone. 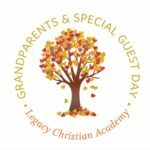 Each fall, the Legacy Parent Association teams up with Equipping Families to bring in a special speaker to kick off Spiritual Emphasis week at LCA. Family Bingo Night hosted each fall by elementary principal Mr. Joel Nydam. 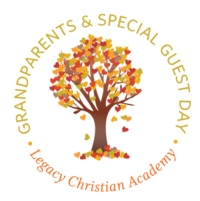 Grandparents and Special Guests Day for PreK thru 4th grade is a longstanding elementary tradition at Legacy Christian Academy. It is a celebration of the value of all generations and the special relationships that exist between them. 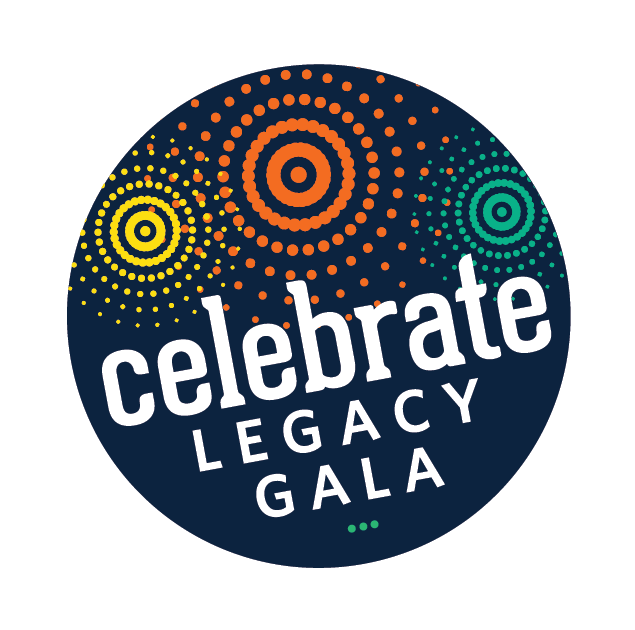 This popular event provides a unique opportunity for students to show their appreciation for the significant adults in their lives and to share with them their Legacy experience. Homecoming is a time to celebrate Legacy. It’s a time for unity, school spirit, welcoming alumni. It’s a time to cheer for our hockey and basketball teams. And it’s a time honoring tradition at Legacy. 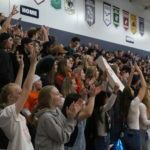 The week is packed with activities, culminating in an all-school pep fest, alumni volleyball tournament, pancake breakfast and athletic events. We hope you’ll join us on campus each year for the Homecoming festivities. GO LIONS! You Gave to the MAX!